Wemyss Malts celebrates 10 years in the industry with a peated limited edition release containing smoky Islay whisky. 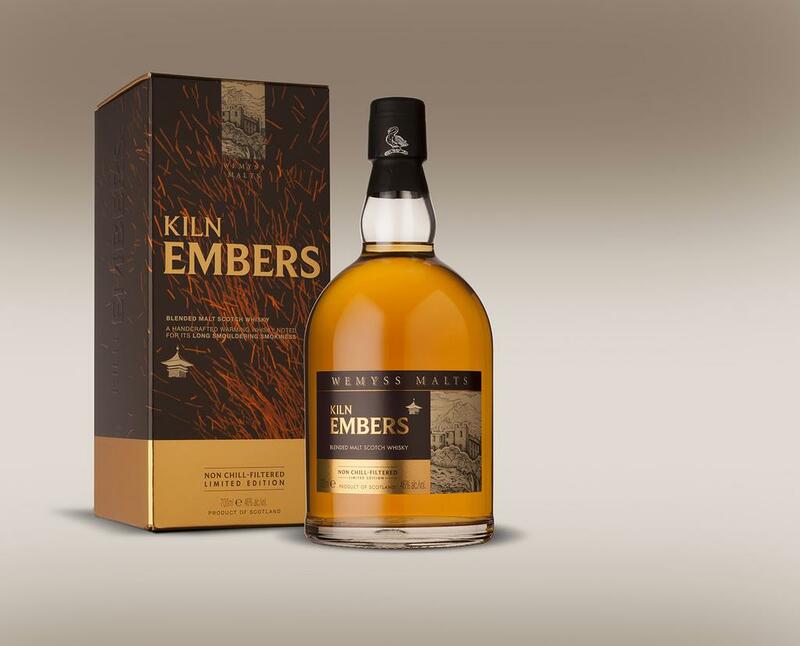 The new 'Kiln Embers’ blended malt is a smoky addition to the Wemyss Malts line up, containing double the amount of smoky Islay malt whisky than its relative Peat Chimney. blended malt range. 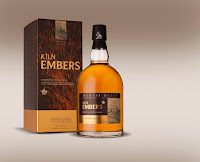 Kiln Embers is also non-chill-filtered and bottled at 46% ABV (bonus points!). This is limited release of 12,000 bottles globally. Available soon in specialist spirits stores at around £42/€58.